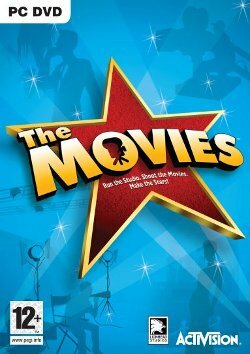 The Movies is a game where you get to simulate running a movie studio, starting small-time and eventually going to a big-time studio rating. You can hire actors, actresses, director, crew, scriptwriters—anything you want. You can even go as far as creating your own script and directing your own movies, controlling every part of how the movie is made.